Kelowna’s Sushi House Restaurant in Capri Centre Mall. 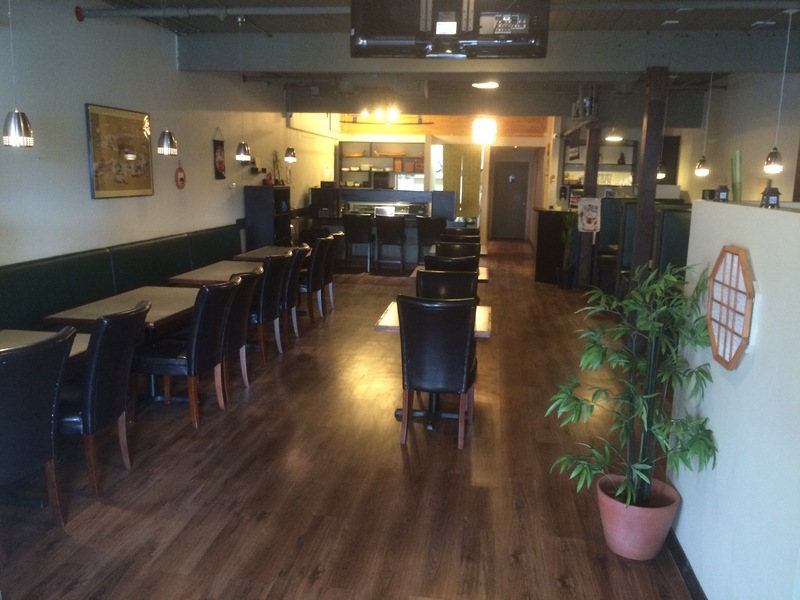 We are a family owned Japanese Sushi Restaurant cuisine in the Kelowna area. We offer family friendly casual dining experience. Well priced and friendly staff. Fresh sashimi and quality food. We’re located on the corner of Gordon Drive and Hwy 97 in the Capri Centre Mall.